Preparing For Careers Where Skills and Professionalism Count. 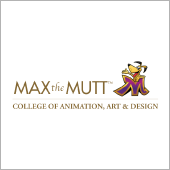 Max the Mutt College of Animation, Art and Design provides an environment in which students are encouraged to work hard to achieve their full potential. 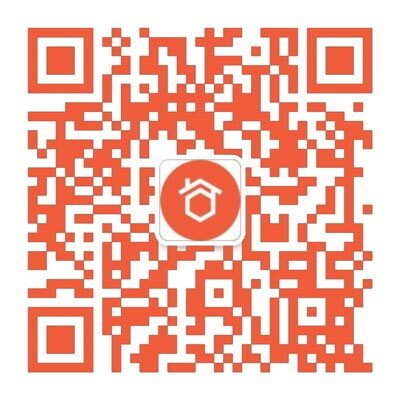 The school guarantees small class size with serious individual instruction by highly qualified instructors who are working professionals in their fields. We believe in giving our students a solid, well rounded education, and the encouragement to help them develop as artists. At the same time, we expect students to conduct themselves in a professional manner which includes the ability to take direction, meet deadlines, work cooperatively, and fulfill responsibilities. The development of good work habits is important in preparing for a successful career in animation, concept design, advertising, graphic design, art direction, comic books, or graphic novels.